Here is Free Infographic Template with Packaging Box. 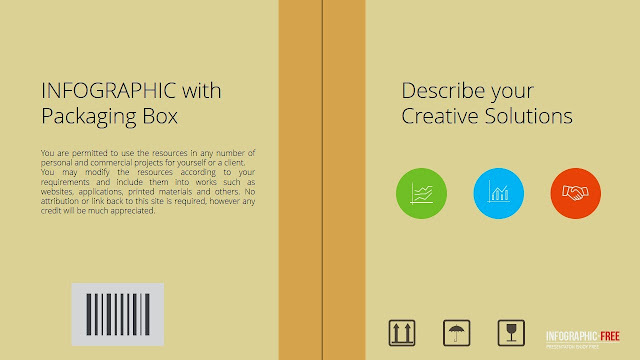 You can make your Business Presentation for your Solution,more easily. It includes Widescreen(PPTX) and Standard(PPT) version. We are making custom templates for corporates and personals. Many users are already creating their own premium templates and improving their efficiency.